Children and snow were just made to go together. They love it. Here at PT Ski we know just how to help them get the maximum enjoyment out of it. Our children’s programmes have been carefully constructed drawing on the experience of running kids skiing weeks for many years. We work closely with the local ski school to ensure that your children get the best in terms of tuition and care on the mountain. Our dedicated reps will also be on hand offering pastoral assistance and ensuring your children are happy and well looked after both on and off the ski slopes. Children learn best when they are having fun and our tried and tested approach allows them to do just this. You can be confident that your children will be in capable hands, and with us taking care of getting them to the mountain and back to your hotel at the end of the day, you will be in the perfect frame of mind to have a wonderful day on the mountain yourself! Below are details of all the kids’ courses that we run. 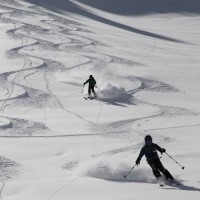 All our courses are exclusive to PT Ski guests. 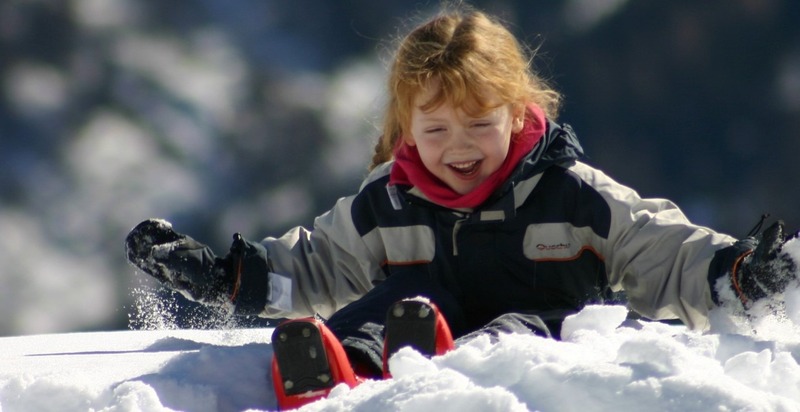 For our youngest guests, typically children aged 4 and 5 (or for slightly older children who have not skied before) PT Ski Pandas is the best place for them to learn the fundamental basics and have their earliest experiences of skiing. Your child is bound to love being part of PT Marmots. Marmots which is for kids aged 6 and over will develop their skiing in a fun filled environment under the tutelage of our handpicked team of local English speaking ski instructors. 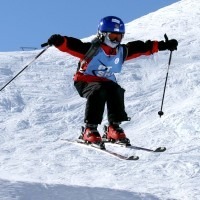 For children aged 9-14 who can already ski, Piste Busters is designed to take your children to the next level. Tuition is blended with free skiing, jumps, a bit of racing and perhaps even a bit of off piste to ensure they get the widest possible experience. For teens in year 10 and above who are already competent black run skiers, PT All Mountain will let them discover what skiing is really all about! They will go to amazing places and come back with tales of adventure.